You Can Now Bring Your Fur Buddies Along With 2Go! Good news to dog and cat mommies out there! 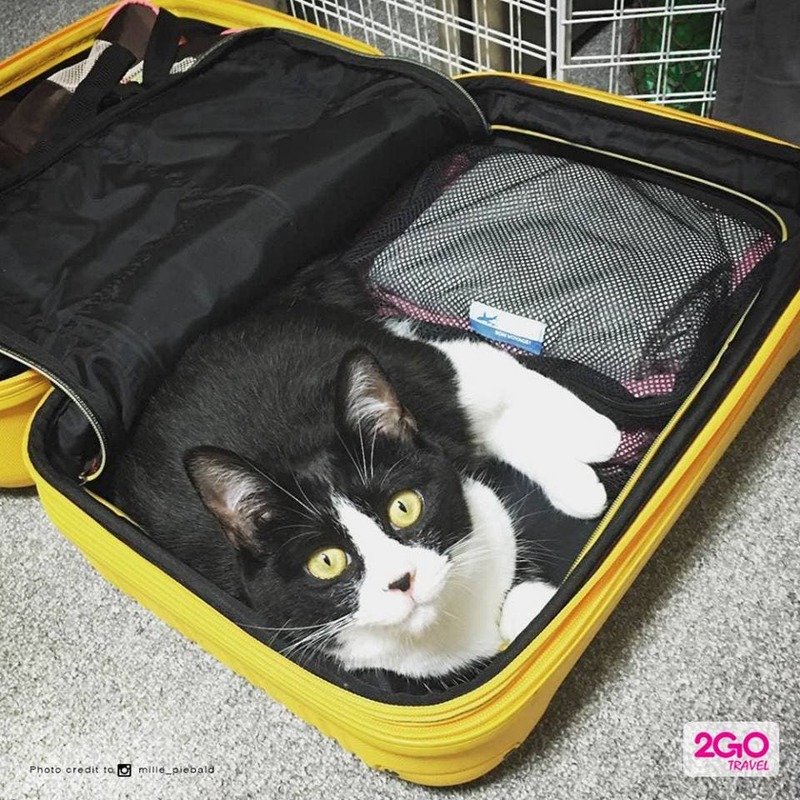 2Go now lets you bring your furbabies along with you when you travel! They’ve got some pretty simple rules and regulations for it, too. The great news is that they will be placed in a separate area in the vessel and you can always visit them to make sure they’re doing just fine. You may feed them there as well, too! Awesome! The next time you travel by ship and you have a pet you’d like to tag along in the journey, remember this service by 2GO. 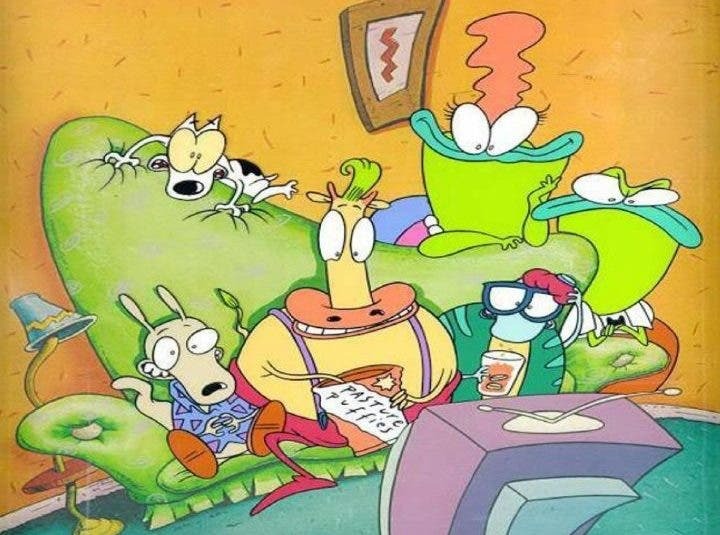 There's Going to be a Rocko's Modern Life Movie! Meet the Cast of the “Mean Girls” Musical!